Special thanks to Hatorian, the commissioner of the various Bald Move FFL divisions, and two time BMFFL champ, once again shows up to claim his prize in the form of a movie commission. His choice is the 2013 crime thriller, Prisoners, directed by Denis Villeneuve, whom we admire a lot in these parts. 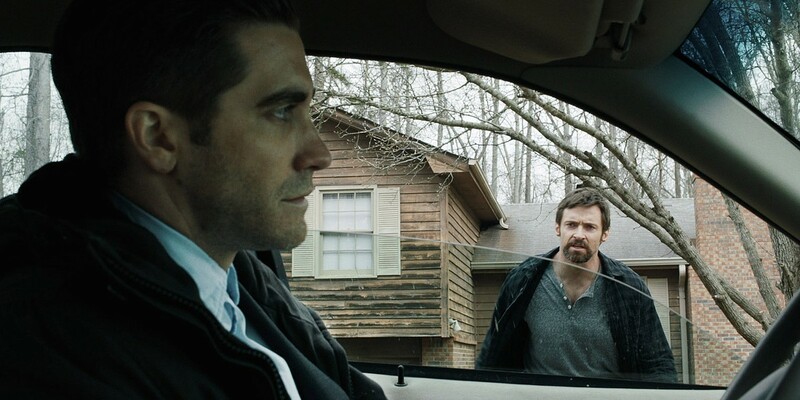 Starring Hugh Jackman and Jake Gyllenhaal, it's as much a meditation on ethics and morality as it is a tightly plotted thriller with several twists and turns. It features confident direction and great performances by all of the leads, and leads to a lot of discussion on vigilantism, the importance of good process, self-reliance, and notions of good and evil. Thanks again, Hatorian, for all of your hard work and support. Right now our commission queue is close for new entries, but we'll be back working through our massive backlog in the weeks ahead. Stay tuned!